I Know You've Been Waiting For A Custom Home Like This (At A Deeply Discounted Price) For A Very Long Time.Custom-built Single Story Estate W/ An Entertainers Resort Style Backyard That Showcases A Custom Pool, Spa, Beachfront Entry, Water-slide, Covered Patio, Built In Bbq, 2 Fire-pits (1 Gas 1 Wood) & Rv Access With Full Hook Ups! No HOA & No Mello-Roos. 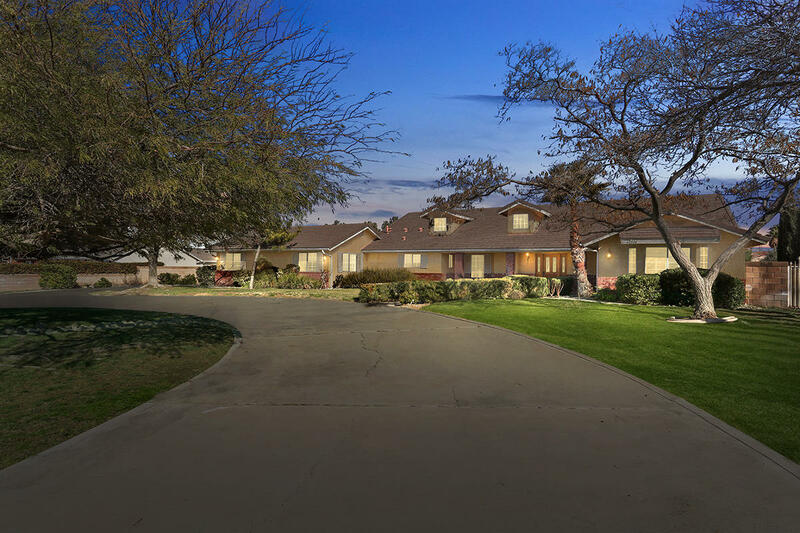 On A Near Acre Lot & Located Near The Highly Desired Community Of Desert Rose.